Baldwin, who is set to star in the new Roe v. Wade movie, firmly believes that supporting abortion goes against the principles of Christianity and the teachings of Jesus Christ, including God’s specific command to not kill. He believes that science backs up his pro-life stance as well. 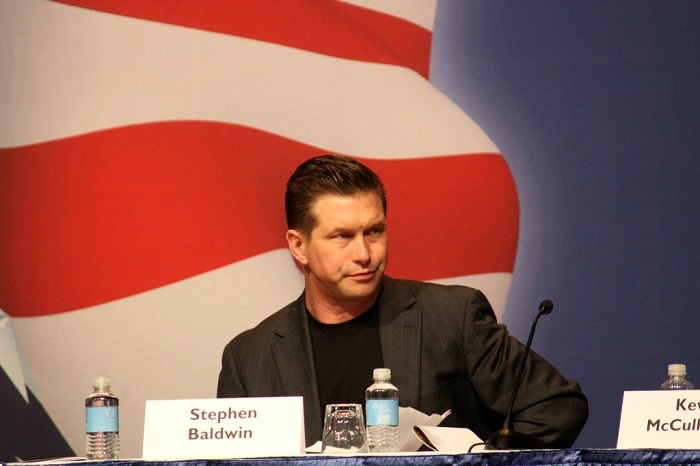 This isn’t the first time Baldwin has spoken out against abortion. In 2016, he took to Twitter to voice his concern over a Saturday Night Live skit featuring his brother Alec Baldwin as Donald Trump, which joked about abortion.